Midterms week does not mean you have to suffer...well, at least not suffer too much. Looking for some events to decompress or celebrate your completion of midterms? Check out what is going on This Week in the City. The paneled discussion titled, “The Trump Foundation, The Clinton Foundation, and the 2016 Election: What Does it All Mean for Philanthropy?” will explore the topic of philanthropy and how it has a tangled relationship with politics. A list of speakers can be found on the website link below. Oct. 19, 6:00 p.m. - 7:30 p.m. Featured by Grand Bazaar NYC, this Halloween-themed bazaar on the Upper West Side will feature 25 artisan sweet makers from all over the City. 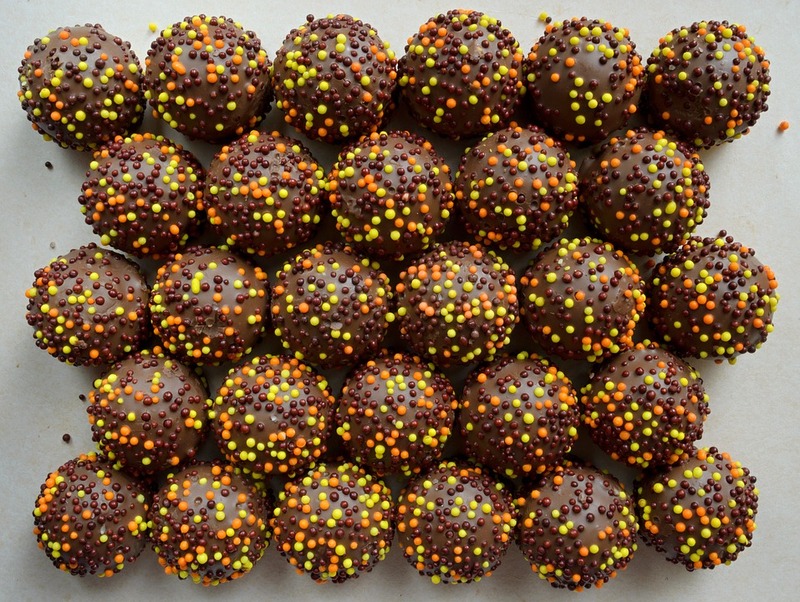 Sweets include: spiced pumpkin pie, macaroons, cupcakes, truffles, chocolates and more! For King's student who attend the Redeemer Presbyterian UWS congregation, the event is on Sunday and is just blocks away on W 77th. Mission of Grand Bazaar NYC: "Grand Bazaar NYC donates 100% of its profits to four neighborhood public schools, benefiting over 4,000 children..."
Oct. 23, 10:00 a.m.- 5:30 p.m.
Greenmarket was founded in the mid 1970s and specializes in regionally grown produce and baked goods. Staying up until the late hours of the night (or all-nighters) cannot be accomplished without proper fuel! According to the MoMA website, 60 million people are living in temporary housing. Insecurities: Tracing Displacement and Shelter shows how the view of forced displacement is heavily dependent on security and, especially, human rights. Mon. - Thurs., Sat. & Sun. 10:30 a.m. - 5:30 p.m.
Fri. 10:30 a.m. - 8:00 p.m.